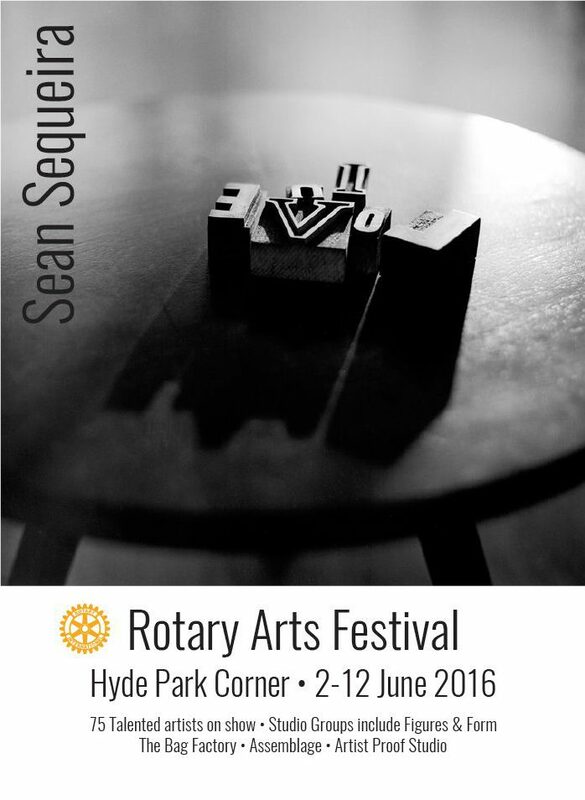 Sean is exhibiting and selling some of his images at the Rotary Art Fair this year. A large portion of proceeds go to Rotary Projects. 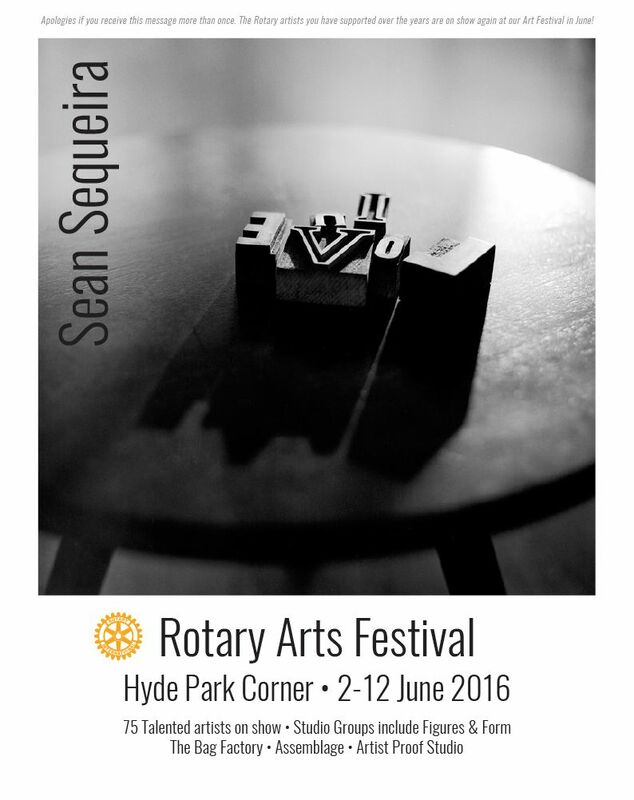 The exhibition runs from the 2 June 2016 until 11 June 2016 at Hyde Park Corner Shopping Centre. Very talented artists and photographers are displaying their works. Check it out!